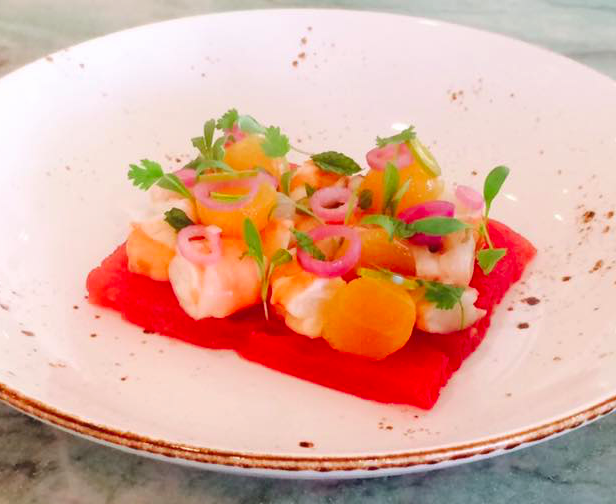 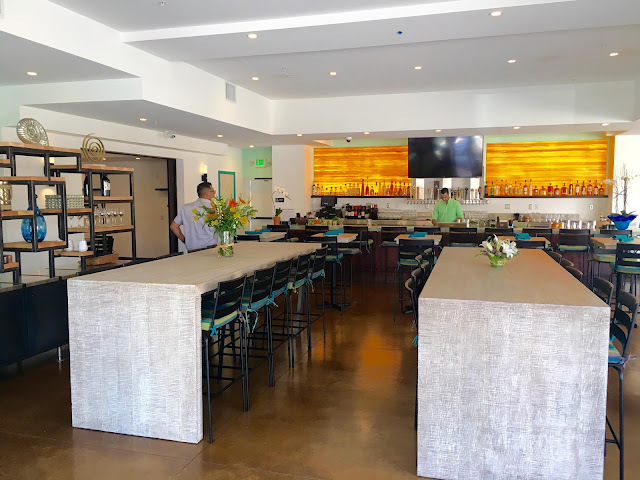 There is an enormous upscale dining destination about to unveil in Pacific Beach with a kitchen helmed by a dynamic culinary duo - Executive Chef Sean McCart and Chef de Cuisine Cruz Caudillo. 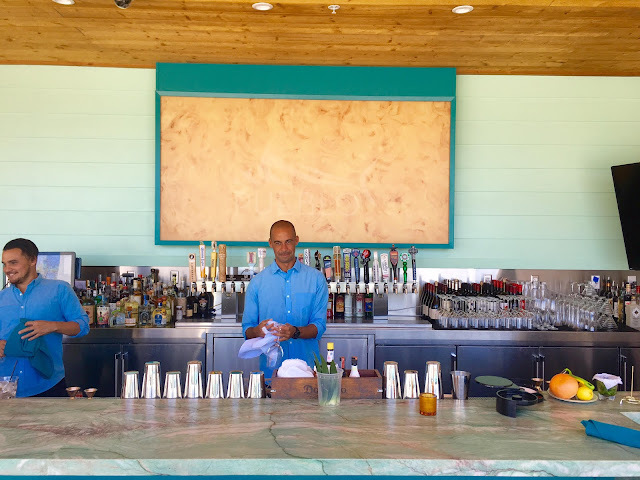 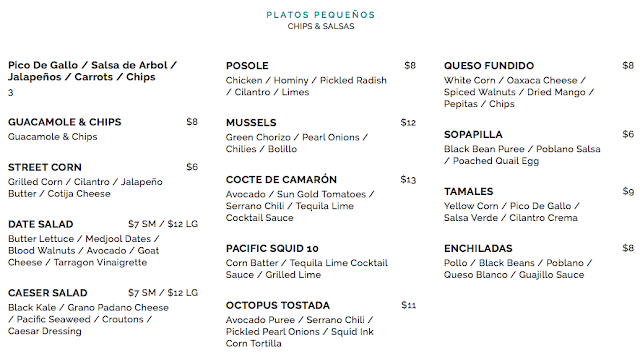 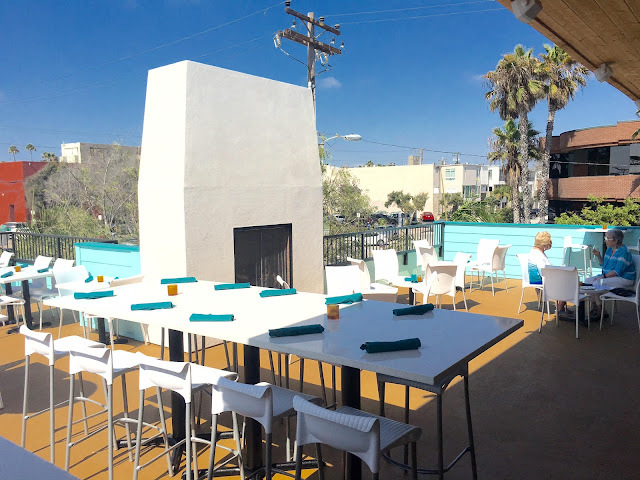 Pueblo now proudly dominates the corner of Hornblend & Bayard Streets where China Inn once sat for 25 years and is ready to bring coastal Baja cuisine to the beach. 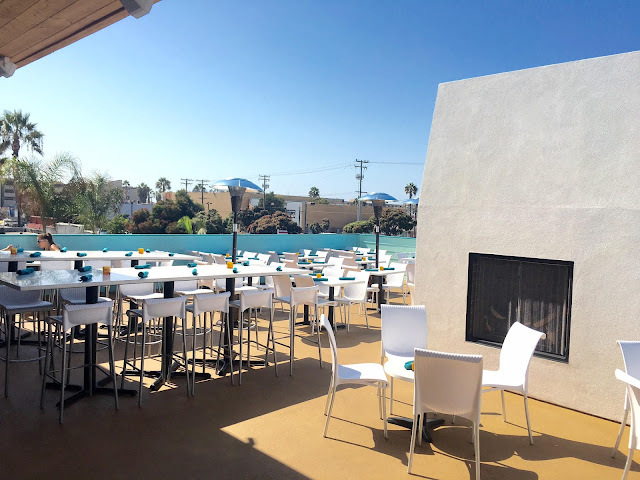 Expected to open on Saturday, August 27, Pueblo is a Baja-centric bar and restaurant offering two floors and 8,000 square feet of dining space, including an expansive rooftop bar and lounge with a fireplace, heat lamps and ocean views, in addition to a huge first floor dining room and bar with an outdoor patio and a variety of seating areas - nearly 300 seats in total. 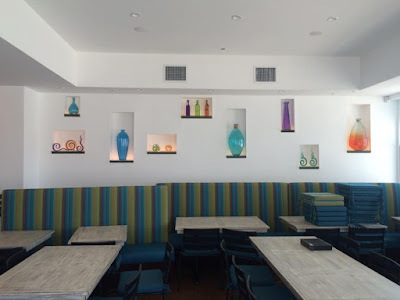 An ambitious project, Pueblo was designed by Goldba Architecture with KD Development in charge of completing demo of the old China Inn space and rebuilding the restaurant from the ground up. 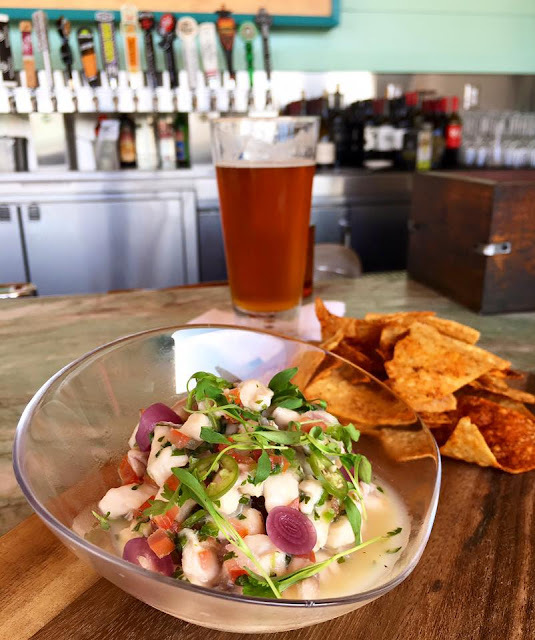 Pueblo aims to bring the Baja coast to San Diego's most popular coastal community, offering a seafood-dominate menu with lighter and healthier options than those found in typical Mexican restaurants. 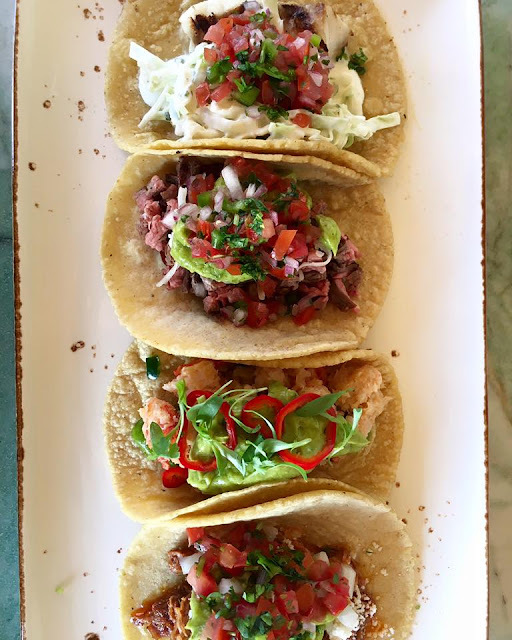 The food menu will include a lineup of small plates, ceviches, tacos, sides, and seafood and meat entrees that will be modified daily to reflect ingredients in the peak of the season, with everything made in-house. Pueblo will also have craft beer and wine from both sides of the border, as well as an ample selection of tequila and mezcal cocktails. 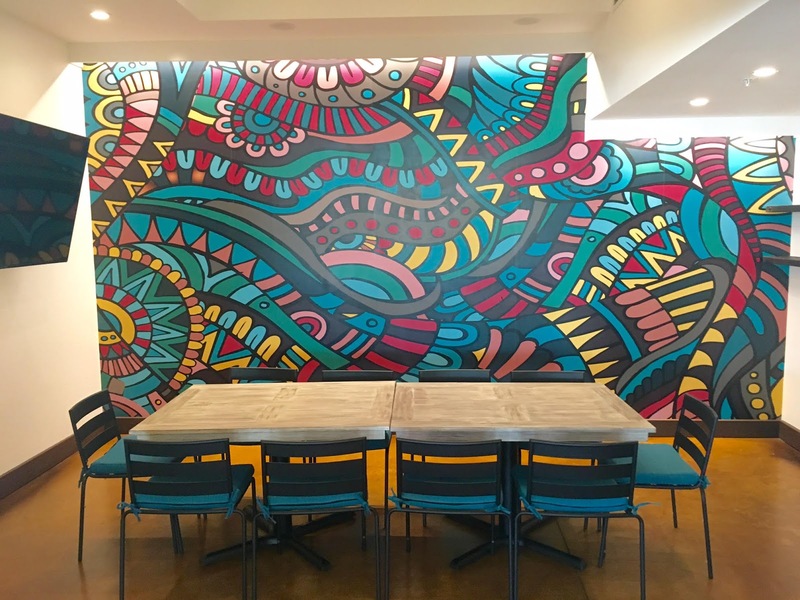 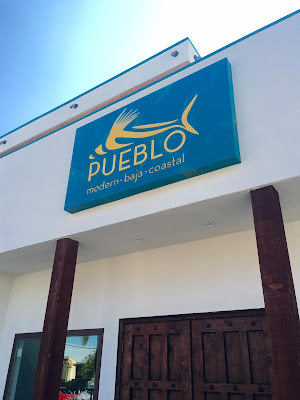 Pueblo is the brainchild of general partner and co-owner Mark Oliver, a San Diego native with over three decades of restaurant experience, including a 20 year partnership at George's at the Cove and the opening of Randy Jones All American Sports Grill in Mission Valley, which closed in June 2014. 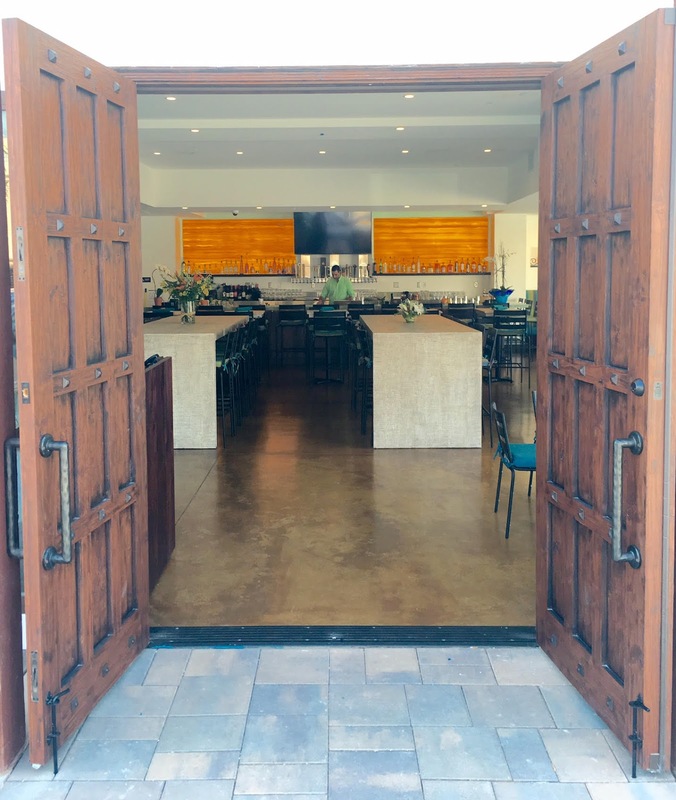 Pueblo's kitchen and menu will be in the hands of San Diego native, Executive Chef Sean McCart, most recently the Chef de Cuisine at The Patio on Goldfinch for a brief stint after leaving his position as sous chef at Richard Blais' Juniper & Ivy in Little Italy. Chef McCart spent a lot of time in Baja learning about the cuisine leading up to the opening of Pueblo. 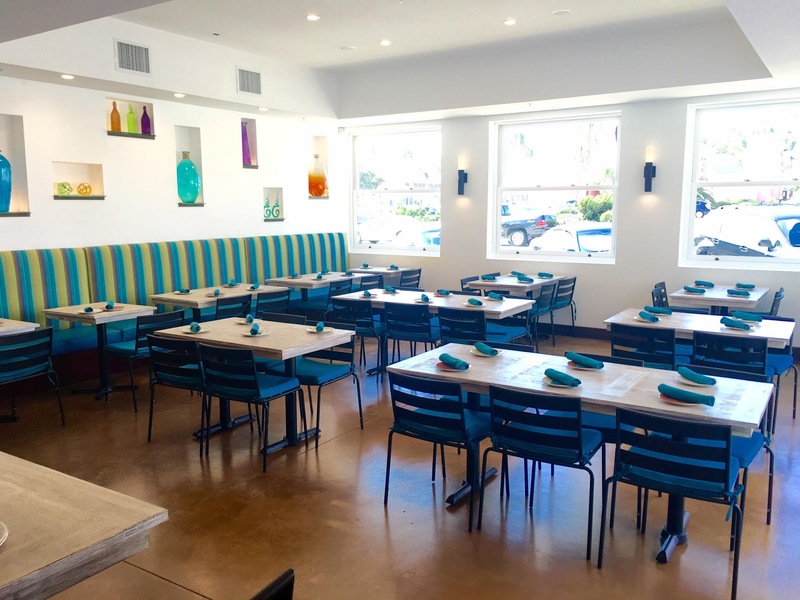 Another born San Diegan, Cruz Caudillo, a pastry chef by trade who previously operated Praline Patisserie where he sold his unique caramel sauces at local San Diego farmers’ markets, takes the reigns as Pueblo's Chef de Cuisine. Prior to starting his own company, Caudillo worked as a pastry chef at Heaven Sent Desserts in North Park and also spent time in the kitchen at the renowned Addison in Del Mar, so expect some incredible dessert offerings at Pueblo. Pueblo is located at 877 Hornblend Street in San Diego's Pacific Beach neighborhood. 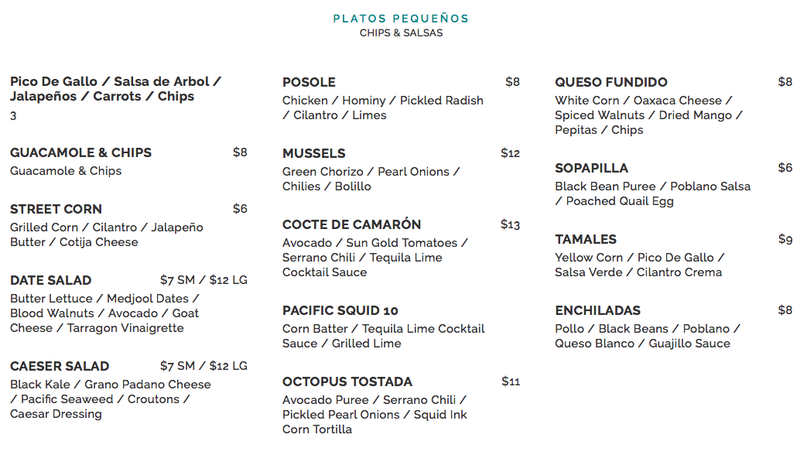 For more information, visit pueblopb.com and check out photos of the space and the first dinner menu below.